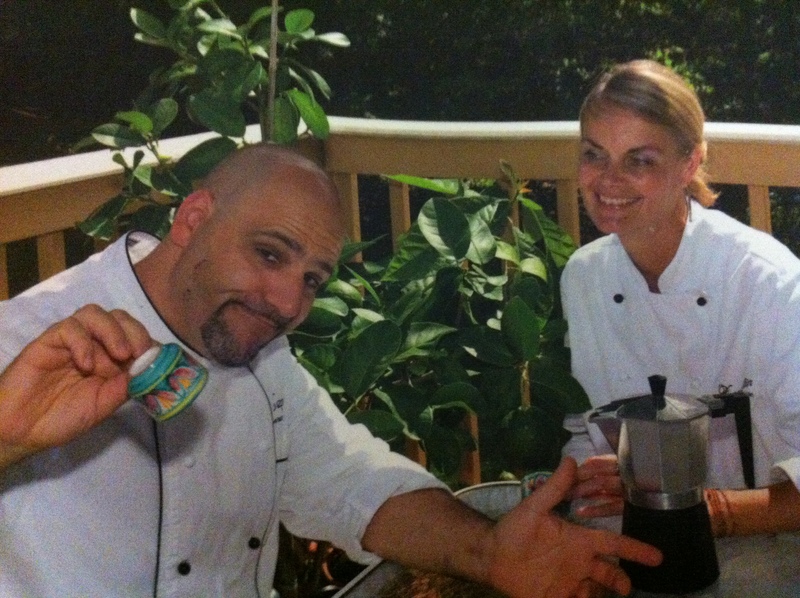 The Etruscan Chef by Lorenzo Polegri & Kim Brookmire is not just another book about food or cooking, although it tells of both. Chef Polegri presents us with a book that is written by a boy who is now a man. After reading it from cover to cover, I feel as though I know him, and the people he introduced me to, just a little bit better. 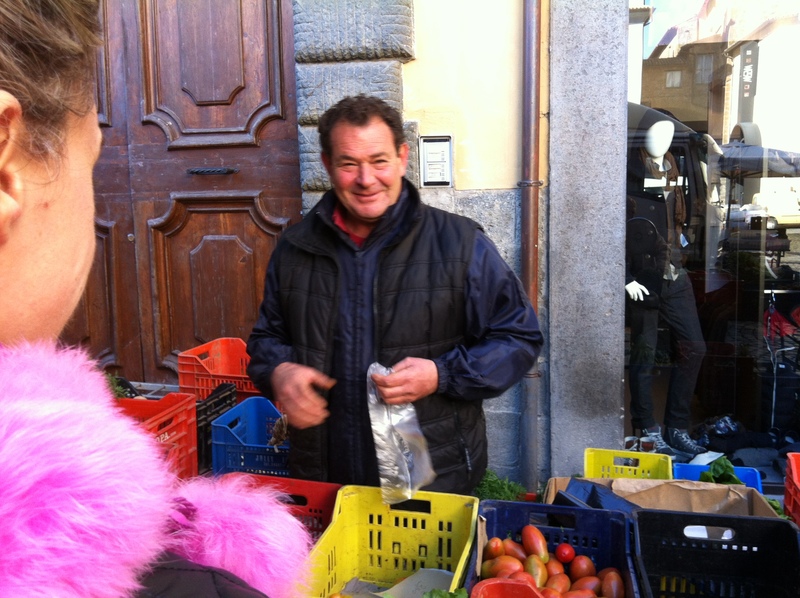 The smiling faces of the vendors I see at the outdoor market every week now have names. Absorbing Lorenzo’s words, I will try to remember that a farmer toiled in a nearby field to bring these delicious and real foods to my table. Grandparents, parents, children and friends: Through Lorenzo’s stories from his childhood, his teenage years, and now his adulthood, I see more clearly the strong and beautiful people of my adopted home, and for this I am grateful. 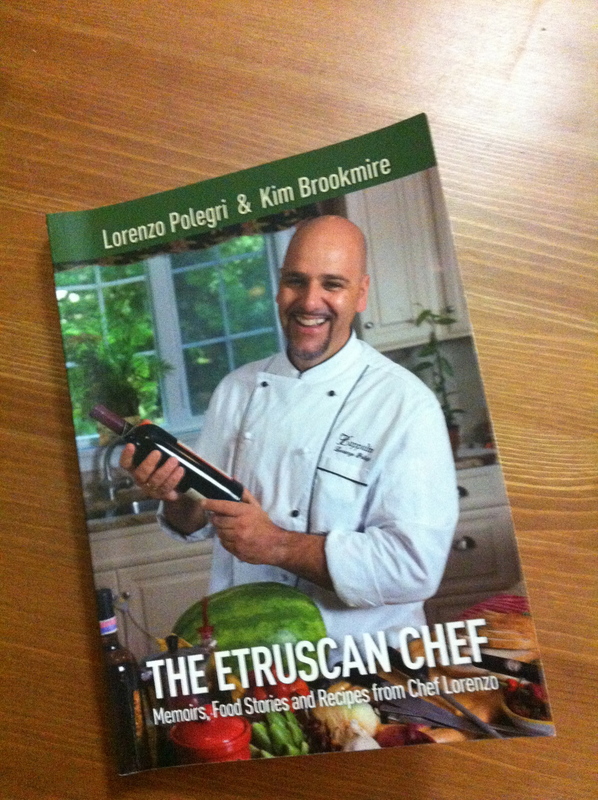 The Etruscan Chef is a pleasurable and emotional glimpse into the soul of a life in Umbria, Italy.